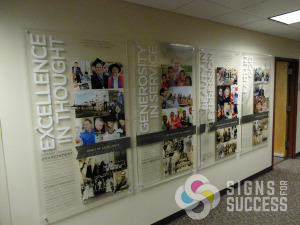 Acrylic is a great sign material that offers flexibility in shape, dimension, color, gradient and other effects. 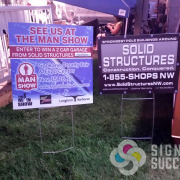 The relatively inexpensive material offers a wealth of possibilities from metal standoffs to dimensional lettering to custom shape cut signs and logos. 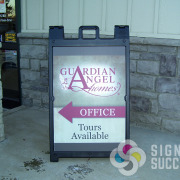 Many of our customers have chosen acrylic signs for their lobby or office, healthcare reception area, restaurant, bar, or hotel. 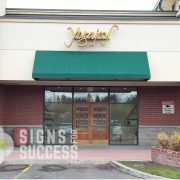 Twigs Bistro and Martini Bar uses custom acrylic signs at their locations throughout Spokane. 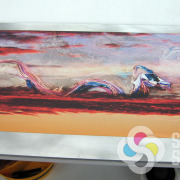 Their most recent project was a dusted-look, semi-transparent acrylic print. These acrylic signs for Snap in Spokane give character to an otherwise bland hallway. 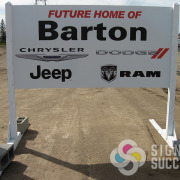 Standoffs give more dimension and draw attention to the fun graphics. Offers unlimited custom options – the one we’re most excited about is using white ink to create custom effects, whether it’s color gradient, dusting, or graphics that change in different lighting. Aside from the many advantages of acrylic, there are several other things to consider, including thickness, color and finishing. 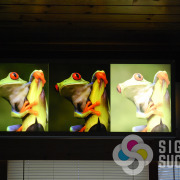 “Acrylic, or plexiglass, comes in a variety of colors and clear. 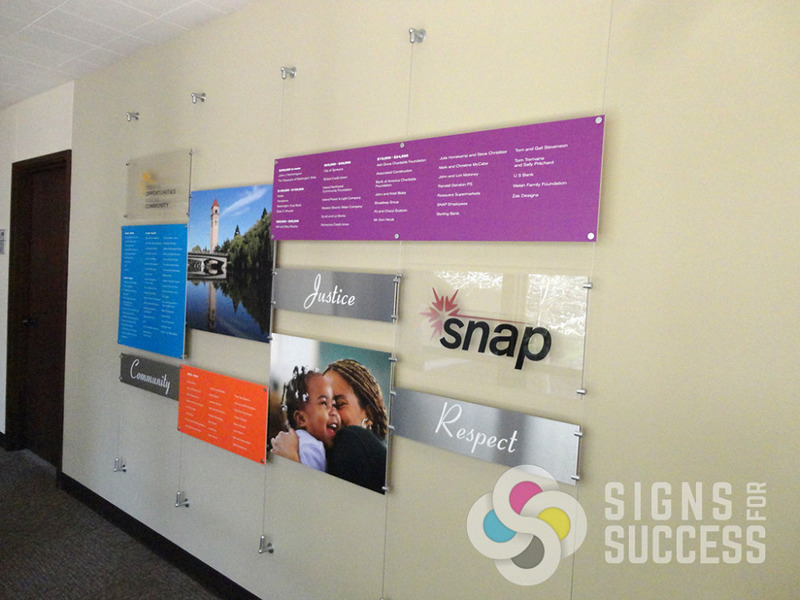 White can be translucent or opaque; clear can be gloss, matte, or non-glare,” Signs for Success designer Vanessa Bogensberger explained. “Thicknesses range from 1/8” thick, 3/16”, ¼” and thicker. 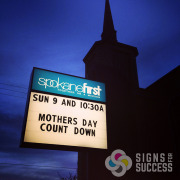 If you’re installing the sign with standoffs, you can layer different colors of 1/8” thick for a more dimensional look. 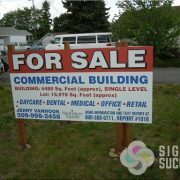 It makes a beautifully finished, professional looking sign.” Contact us for a free quote on custom acrylic signs today!